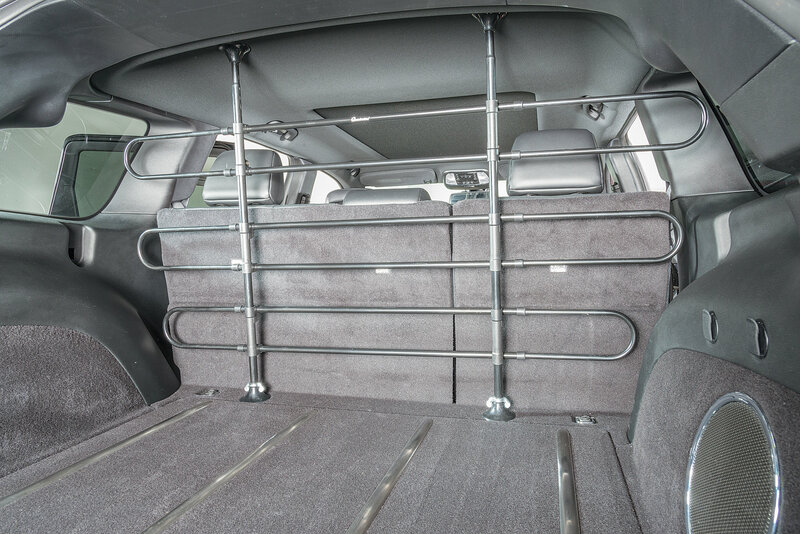 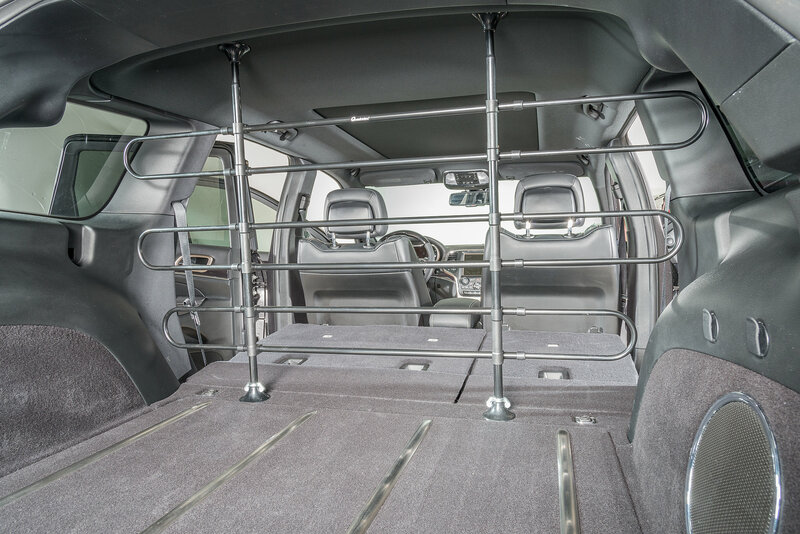 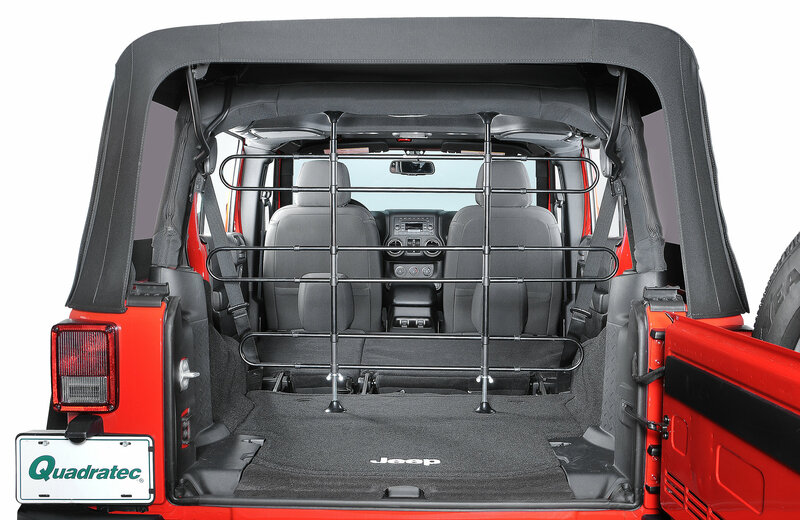 Our new adjustable Pet Barrier is the perfect solution for keeping your pet safely in the back cargo area of your vehicle. 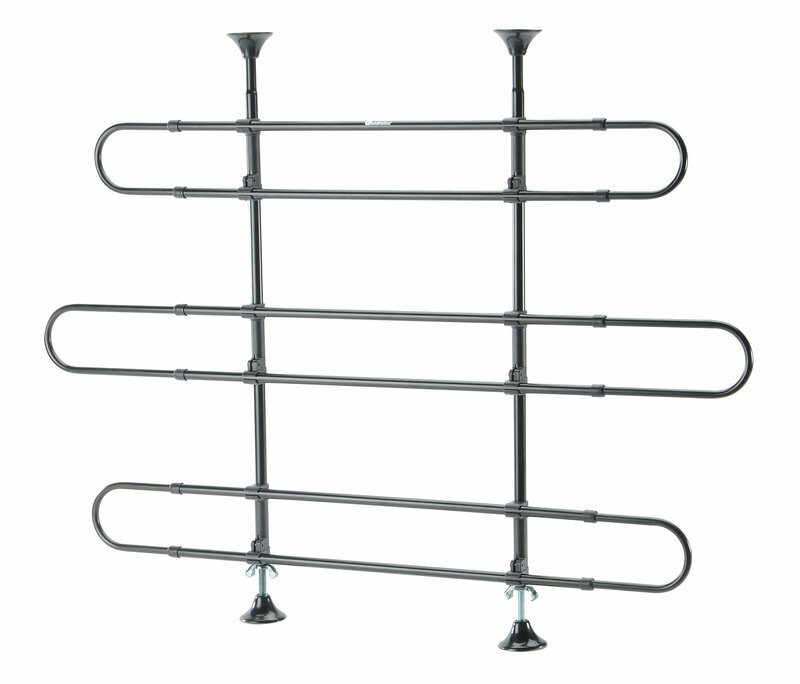 The fully adjustable design allows for a snug fit with just a few turns of the wingnuts on the vertical posts. 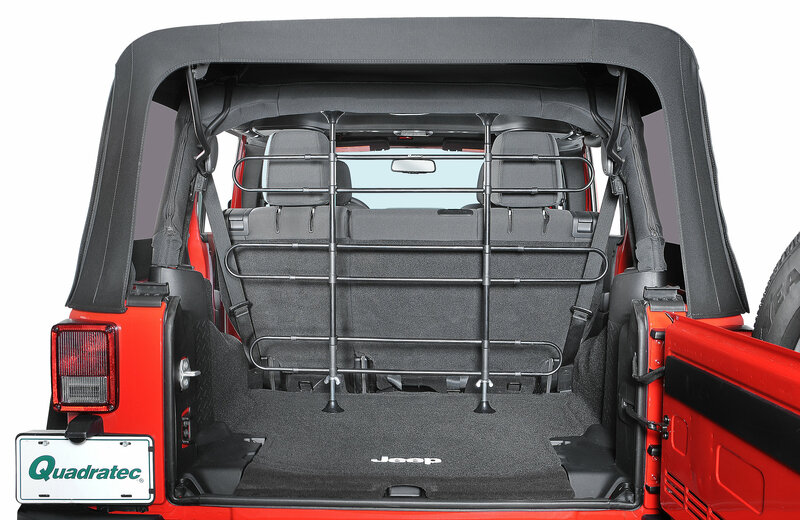 The three horizontal sections feature telescoping rounded end caps which contour to your vehicles interior. 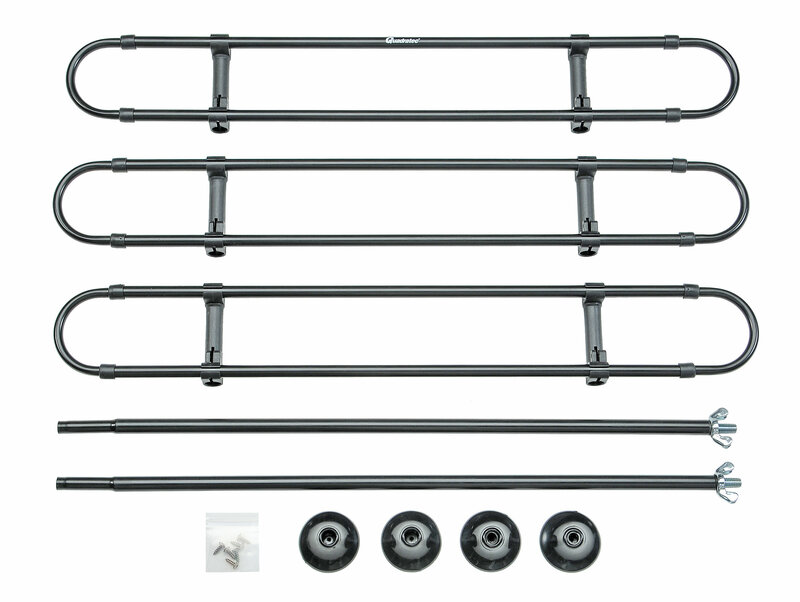 Our Pet Barrier is easy to install without any tools required!